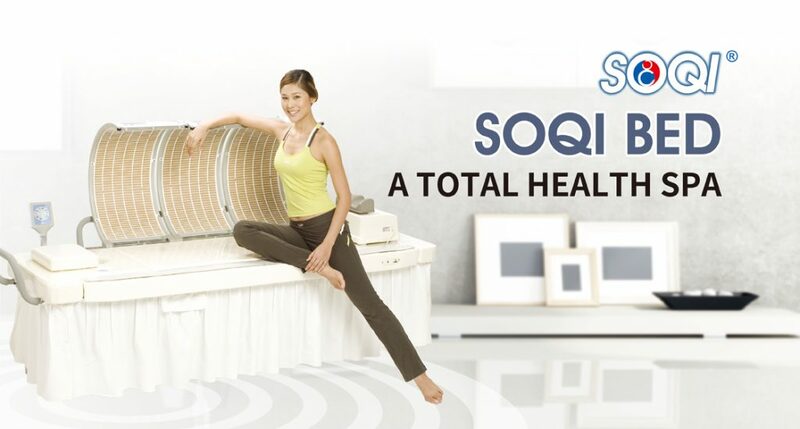 The SOQI Bed incorporates HTE’s unique Multiple Energy Approach inspired by the concept of energy healing and a “back to nature” approach as your gateway to improved health. Ultimate total health spa experience built into a specially designed massage table. Relaxing music via USB connection to put the body in the right state of mind. Suitable for everyone – home health care, fitness centers and spas. Safe, simple and a natural way to achieve good health. 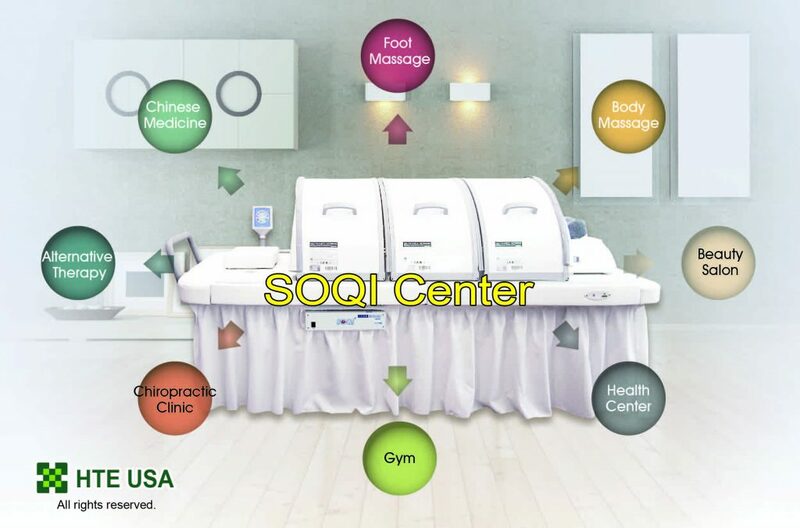 The SOQI total health management concepts have proven to be so popular, that our customers, out of sheer joy and excitement, share these new concepts with all of their friends and family. Not only are they enjoying the personal lifestyle changes that the SOQI Bed brings, many are supporting their families with extra income they earn by sharing others and the variety of stores about this new health technology. WARNING! Cancer and Reproductive Harm.